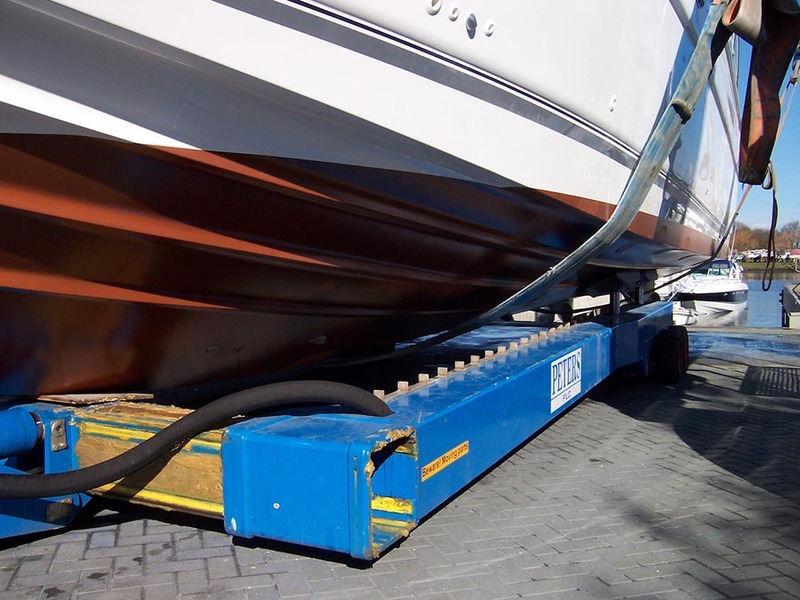 Like the thought of not having to do anymore than pressure wash your boat for the next 10 to15 years? 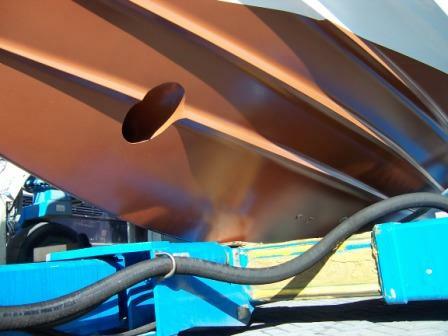 Copper Coating can literally save you years of mess, inconvenience and expense whilst seriously safeguarding your investment against the elements. 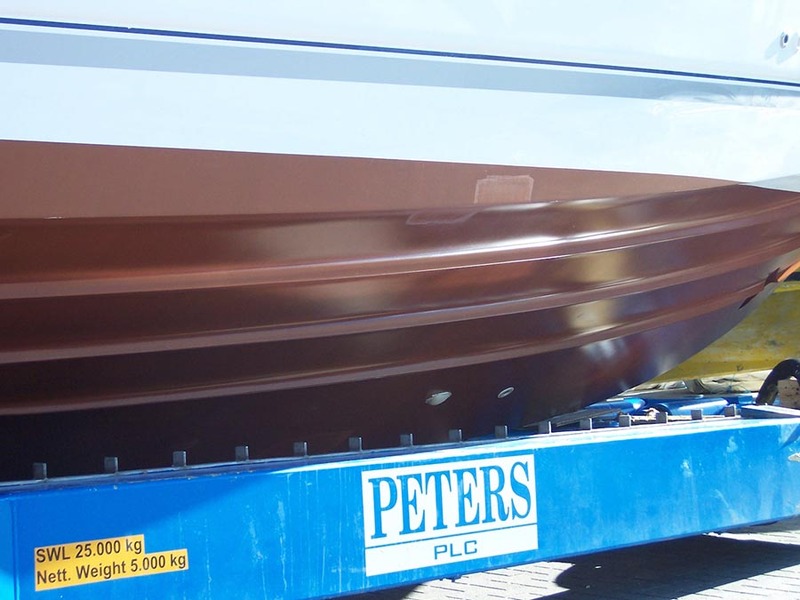 Applied with the same precision as any epoxy coating, Copper Coat not only helps protects against osmosis, but because copper oxidises it also effectively repels crustaceous marine life that over time will build up, reducing the efficiency of your hull through the water. 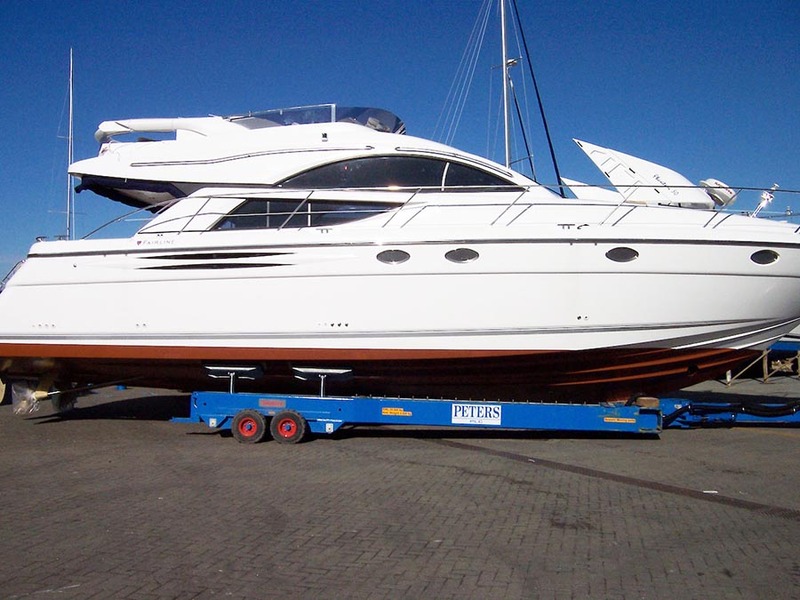 Symblasts perfected application technique ensures that your hull will be smooth and protected for a very satisfying 10 to 15 years. And yes I use this on my yacht which I race quite well actually! (and the 2 prior to this one). 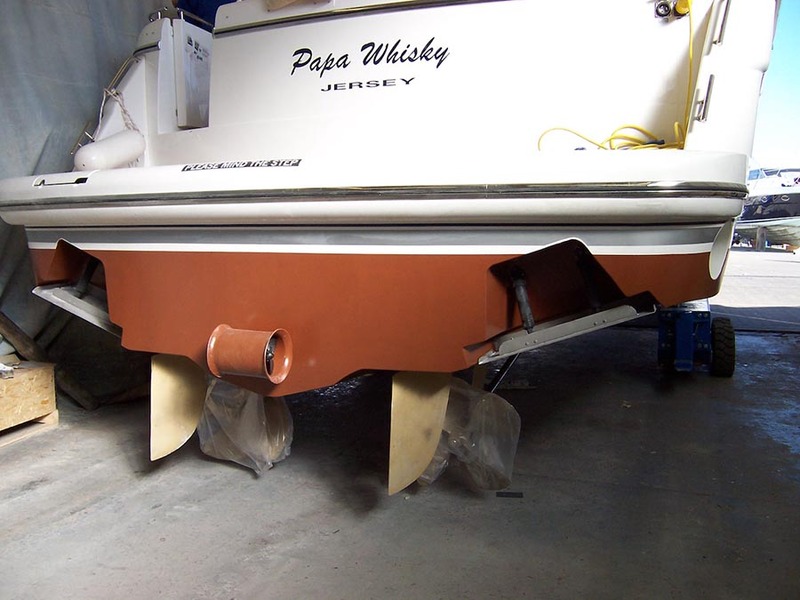 Copper Coat project on Fairline Squadron ‘Papa Whiskey’ at Chichester Marina, West Sussex. 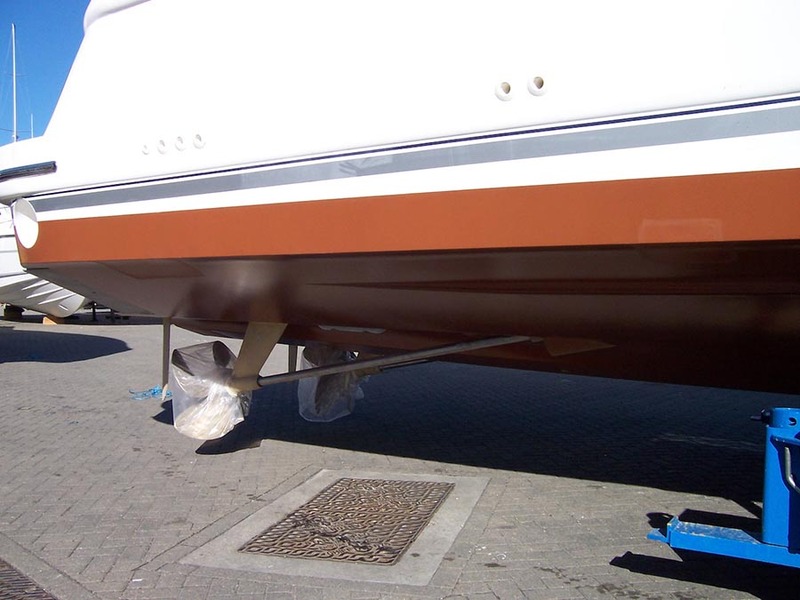 This job was a complete turnkey operation whereby we sandblasted the hull to remove the old antifoul, sanded the hull to achieve the perfect finish and completed with 4 coats of Coppercoat antifoul. Copper coat application. I would recommend this company. Anti foul removal and copper coating of Fairline Phantom 40 motor boat. A lovely job. Copper coat works well but is only as good as the man applying it. I've had other boats copper coated and these chaps were the best so far. Remove gel coat and rebuild finishing with Copper coat. I highly recommend this company.